When I received a parcel content of Banana Boat product *thank you so much darling =)*, I re-called to my last time using this product. Shame on me, it was during my uni time. 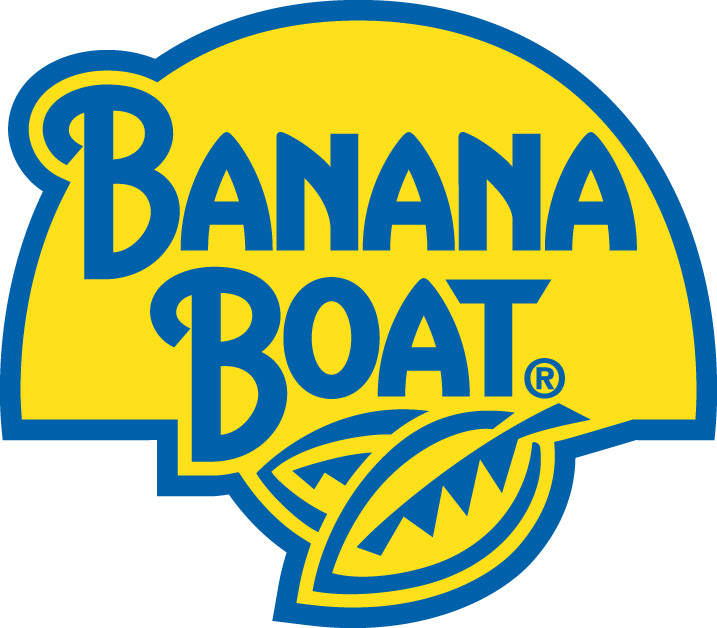 I was actively involved sports specially with netball team during my uni time, and to avoid sunburn, this Banana Boat sun protector has being my friend for many years. *time kat MRSM, active jugak, tapi tak kisah jaga kulit time tu..hahahah* My must carry thing for every training and tournaments. Specially when tournaments held at football field, confirmed game from morning till afternoon, if I wasn't used sun protector that time, pretty sure tomorrow pergi kelas muka legam!Duhs!! After many years of ignorance,yes, I should start to use sunblock again. No more excuse mommy! Not only when involve outdoor activities, even being indoors *at work specially* is no excuse for us to neglect our daily sun protection routine. Why? Sun protection is a must because UV rays penetrate glass and are reflected from surfaces such as windows, water and even sand. The sun's UVA rays, which penetrate the skin and cause the premature aging, and UVB rays which cause the skin to darken and burn. Ouchh!! These combination will break down the structure of our skin leaving it dull and lacking in elasticity. Over the years, sun-damages becomes more apparent in the form of deeper wrinkles around eyes and mouth as well as the pigmentation, which appear as age spots. To help prevent on this, using an effective sun protection is the important weapon for us! Haiyarkkk! Good info about UV rays, check it here! Preparation when doing outdoor activities for kids..
Go-karting activity also need us to spend hours under the hot sun..
Mr Hubby surely need this sun block too for this weekend karting activity..yeha! This will be my best companion soon..
What so specially about this new product? Avobenzone, a powerful absorber of UVA rays which cause long-term skin damage. 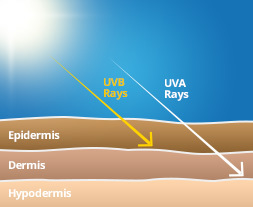 UVA rays penetrate deeper into the skin’s dermis and hypodermis layers to cause long-term harm to the skin. UVB absorbers to protect against the burning effects of the sun. Without proper protection, UVB rays penetrate the skin’s epidermis layer, causing it to burn within minutes, depending on your skin type. 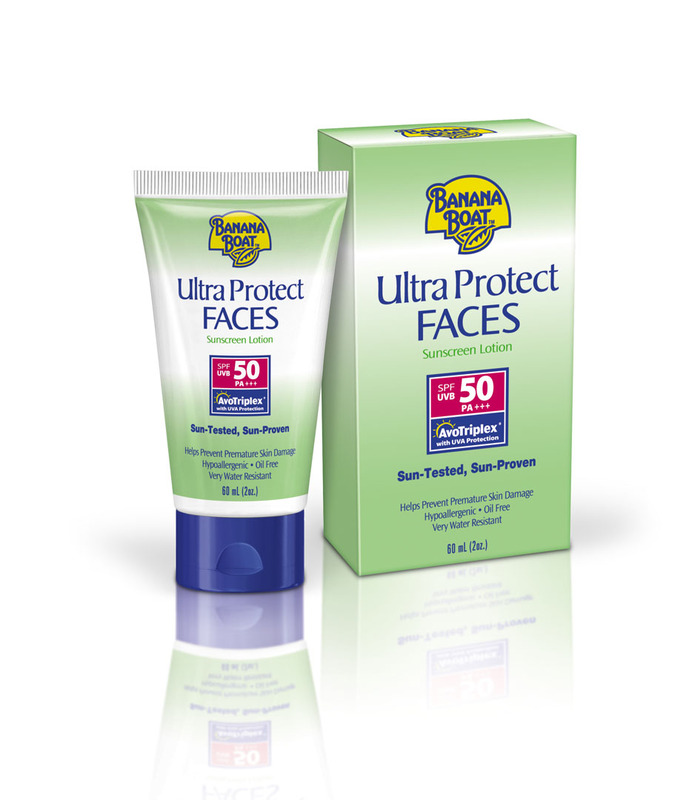 A photo-stabilizing agent to maintain longer-lasting sun protection without breaking down so easily. 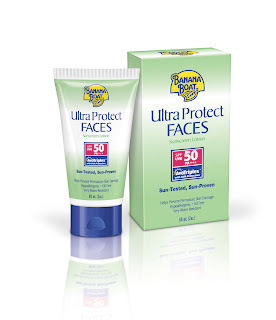 Banana Boat Ultra Protect FACES SPF50 comes in 60ml units and is available at RM32.90 at all chain pharmacies, retail stores and hypermarkets. Go grab now ladies!! Yes, u heard me rite! Answer this easy peasy question and drop comment with your best answer down there. The first reader who answer with correct question will stand to win this product worth RM 32.90.
Who was the kid with the blue shades on the picture above? Is it Adam or Ryan? 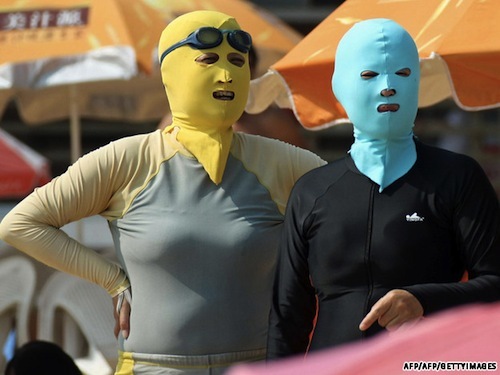 I leave u guys with this picture, googled from internet..
Sanggup ke nak pakai sun protection mask ni? ?